Oh, you are in for a treat with today's tattoo! 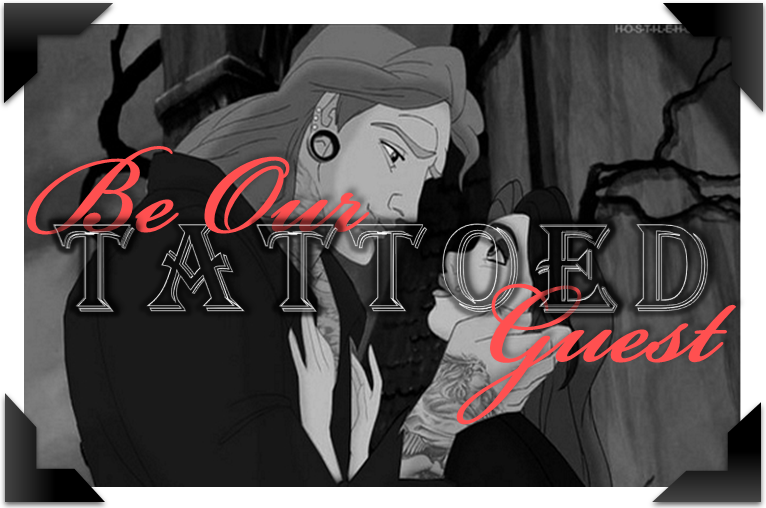 It's bookish and Disney. DISNEY! Artist: Inkwitch Lisa @ Good Mojo Tattoo in Beverly, MA. Design: A girl reading a book in front of the Disney castle surrounded by the cover of Looking for Alaska. 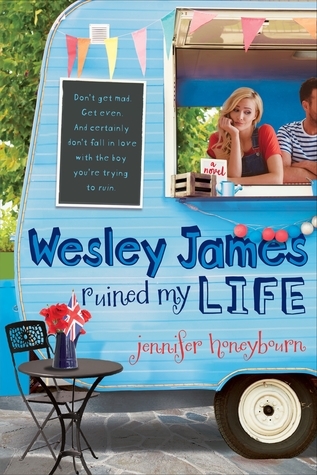 Story: My favorite part of books are their ability to transport you to a different place. The girl in my tattoo is reading and magic is coming from the book, bringing her to the place behind her. 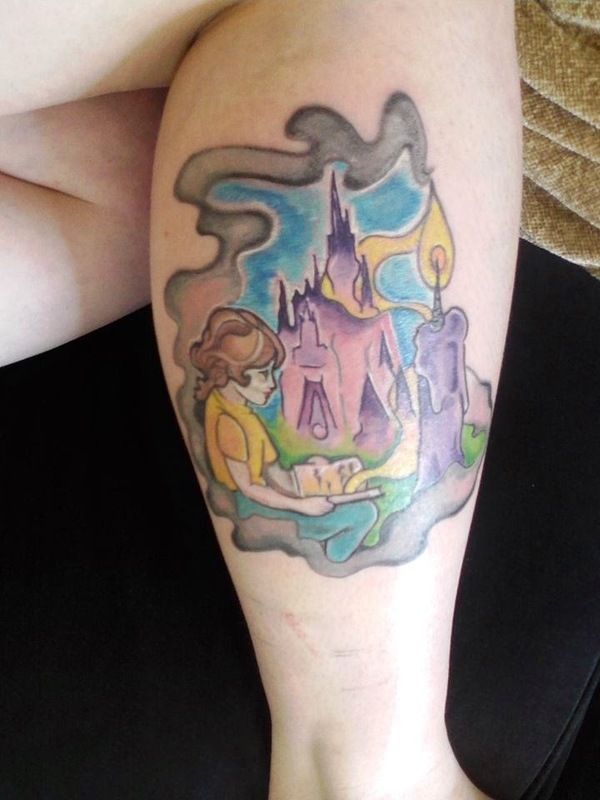 I love Disney but didn't want a Disney only tattoo. I love fantasy books so I wanted her to be transported to a castle. Therefore, my love for Disney was shown by the castle behind her being Cinderella's castle. The frame of the tattoo is a purple lit candle with smoke coming from it. This is (minus the flame) the cover of my favorite book, Looking for Alaska by John Green. The flame was added for two reasons. One was for aesthetic reason. The other reason is that a character dies in this book. The flame being extinguished represents this death for me. The character's death helped to save my life, so instead of being extinguished the flame is lit. Thanks for sharing your tattoo and being our tattooed guest, Emily!